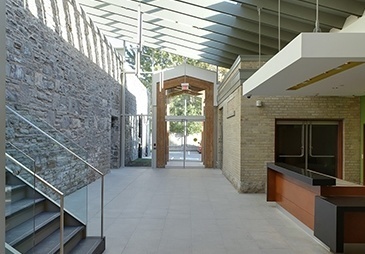 Our Toronto Green Architects & Designers can help you transform your offices into a healthy, modern, green work environment that will help you attract and keep the valuable staff that make your organization a success. 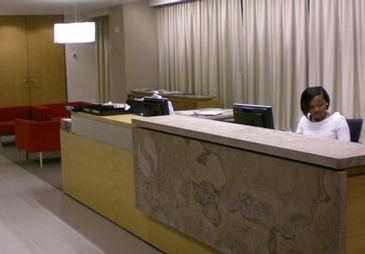 Here are some projects on Non Profit Green Offices & Commercial Spaces undertaken by us. 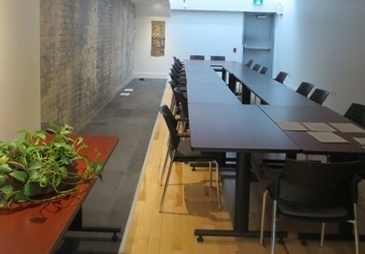 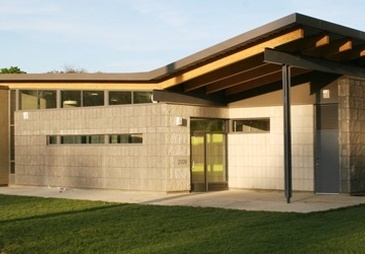 Contact our green architects & designers in Toronto, ON at The Architect Builders Collaborative Inc.